GROWMARK acquires L.T. & E. Inc.
BLOOMINGTON, Ill. (Jan. 3, 2017) – GROWMARK acquired the assets of L.T. 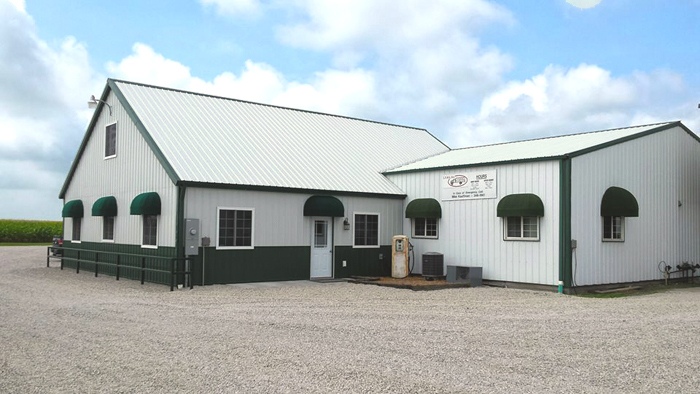 & E. Inc., a family owned and operated tank and truck manufacturer and repair facility based in Arcola, Illinois, the company announced Tuesday. L.T. & E. Inc. works exclusively on vacuum and fuel delivery vehicles. 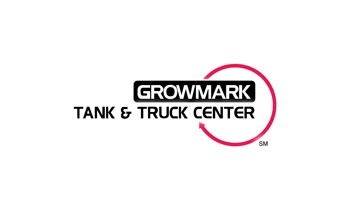 The acquisition gives GROWMARK Tank & Truck Center its sixth shop location. It includes four locations in Illinois and two in Iowa.